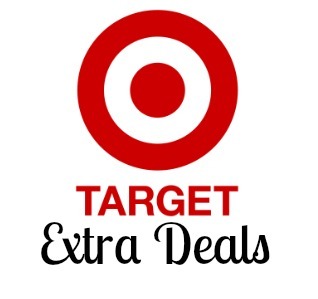 Head to your Target soon to take advantage of some fun extra deals! You can get FREE Birds Eye Steamfresh Frozen Vegetables, 78¢ Glad Cling Wrap and more fun deals. Make sure you look through the Target weekly ad, too for some more deals!